In Manali, nature has shown a magical, unbelievable and eye-catching views of the landscape which is entirely breathtaking. Manali is always a great option. 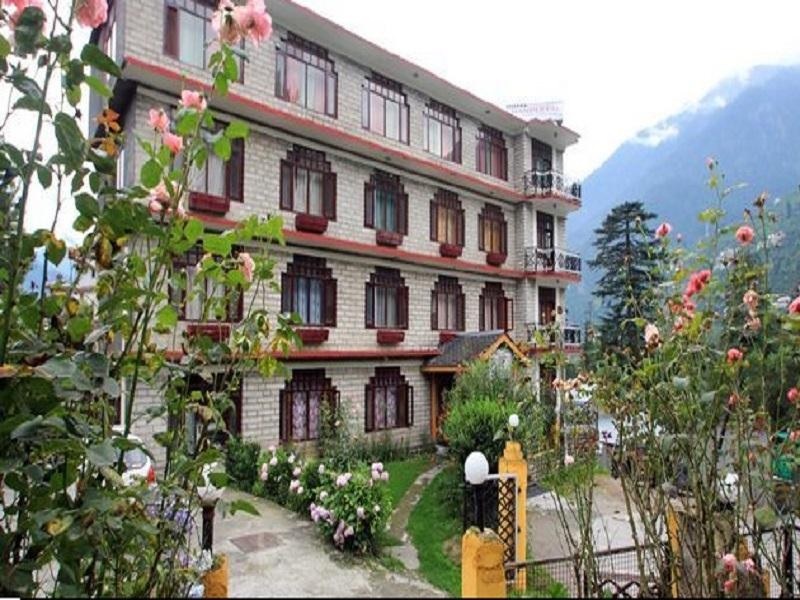 If you completely want to enjoy the trip without worrying about the budget then you need to know these hacks while booking for a hotel in Manali as everyone can book a hotel room for themselves easily — but not everyone can save large while doing it. To encourage direct bookings, hotels offer the lowest possible rate on their website. If you see a lesser price elsewhere, you can make a call at the hotel and see if they will honour it. Many chains will not only match lower prices elsewhere on the web but also you’ll see options for discount not mentioned elsewhere. They might throw in extras such as a free night or a gift card toward future travel. The best way to save money is to start planning the trip early. Early bird discount is the best option to avail. Start hunting for the deals that suit best to your pocket and grab the offer during the discount period to save maximum in the bookings. last-minute app on hotel bookings. Know your days of the week. Downtown hotels that draw lots of business travellers may be more affordable on the weekends. Once the suits have cleared out thus this is a great choice for saving money as most people love travelling between Friday to Sunday. Most of the people check out on the same day as a holiday gets over. You can save enough money on travelling as well as staying in hotels if you end up coming 1-2 days before the weekend on a less popular day and leaving 1-2 days after everyone else. Time your booking accordingly to save. If you’re visiting a famous destination like Manali, plan your dates to travel during the low season. In fact, many times you can have fun at the luxurious stay of a star hotel within your pocket – thanks to the heavy discounts in prices the hotels give in order to draw more attention during the offseason. Staying away from the city can not only save your money but can provide you altogether a different experience as it will provide a more local experience with local restaurants, a peaceful stay away from the crowd and help you enjoy with the whole different view of Manali. It also gives you the chance to explore other areas outside the city of the typical tourist areas.